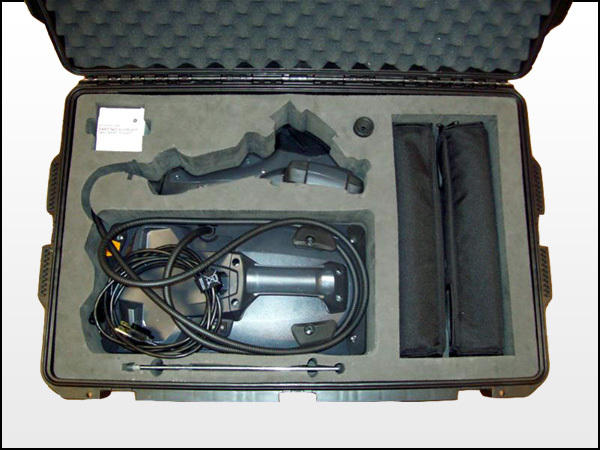 Upon discovering there was no acceptable all-weather transport case on the market for the GE XLG3 borescope, we created our own. 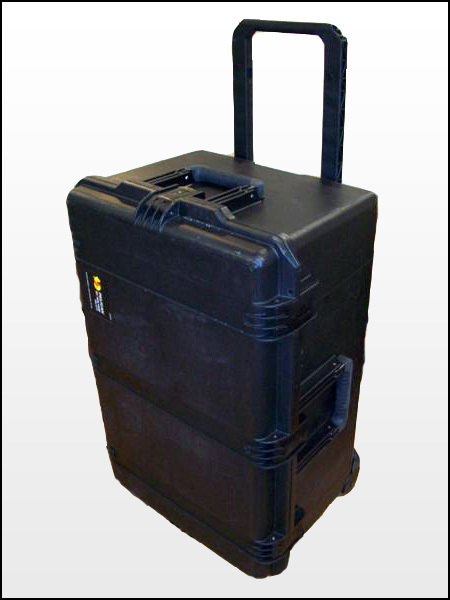 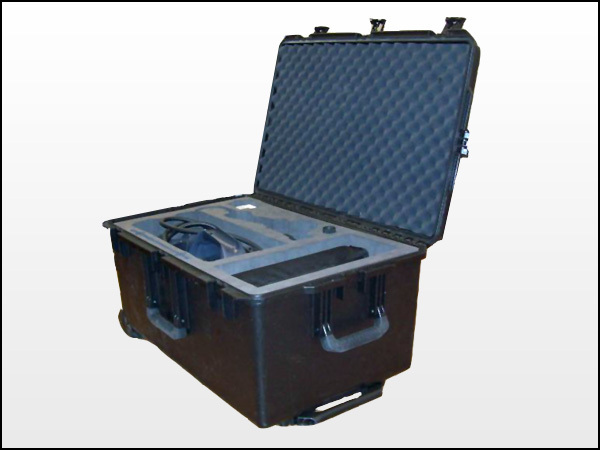 Combining the world's toughest case and precision waterjet cut high-density polyethylene foam we now present a bomb proof way for you to protect, store, and transport your borescope. 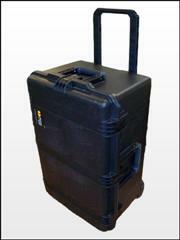 Our case holds XLG3 borescope, Qty. 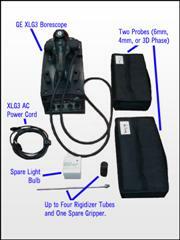 1 "magic arm" mount, AC power cord, spare light bulb, Qty. 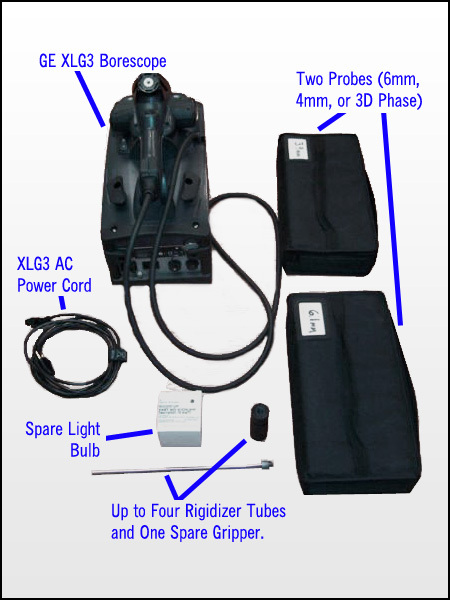 2 probes (any combination of 6mm, 4mm, 3D Phase), rigidizer tubes & spare gripper. Waterjet cut High Density Polyethylene Foam cushions yet does not absorb mositure.